Incorporating well-chosen art into an office design helps express the personality, values and culture of your company. But a range of studies into the role and value of art in the workplace have found a surprising array of additional business benefits. A 2014 study by Harvard University highlighted art’s ability to encourage social interactions and catalyse personal relationships, improve the working environment and even facilitate learning. 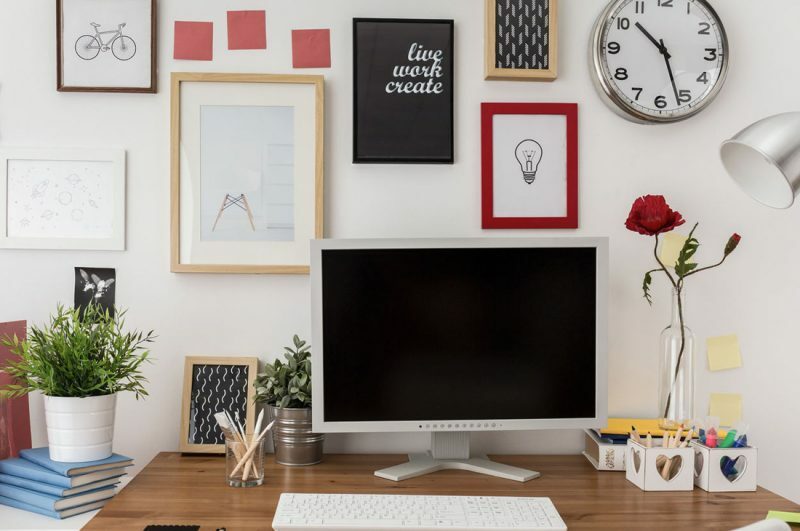 The study also revealed that the use of art in a workplace helps employees feel more connected with their organisations, particularly if it the art is changed on a regular basis. The study found that when artwork was changed regularly, employees felt they could better relate to their company’s strategic goals of their organisation and could increase their sense of having an impact on those goals. Meabwhile, a study conducted by Exeter University highlighted the postive effects of art on productivity. When office space was enriched with art and plants, 15% of participants showed higher levels of productivity than in a more basic space. Interestingly, when employees were given the same art and plants but allowed to choose where they were place, producivity levels rose for 30% of participants. These positive effects were also reflected in a study carried out by the British Council for Offices. The survey results showed that 87% of respondents said that art is more relevant in the workplace today than ever before. From art and air conditioning to plants and plan chests, we can design and deliver everything you need as part of a productive office design programme. For more information, please get in touch. #2: Green your scene – or be green with envy! Is working away from the office really the cat’s whiskers? !